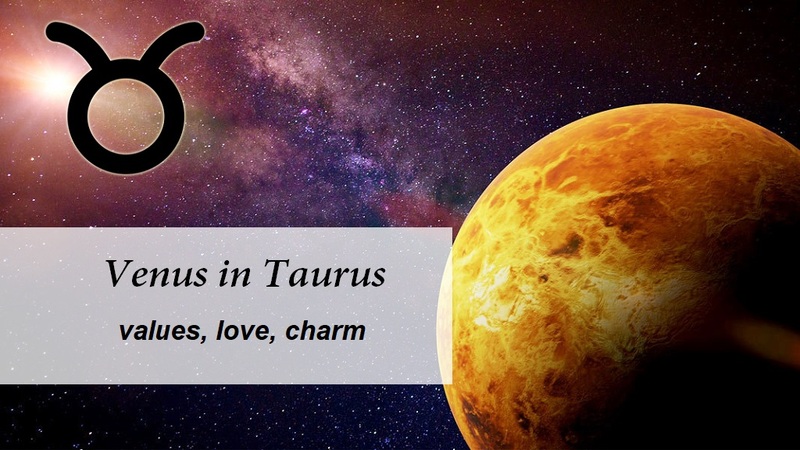 Mercury in Virgo is in his own home and shows all its best features. As you know, this planet is responsible for thinking, communication, wealth, travel. 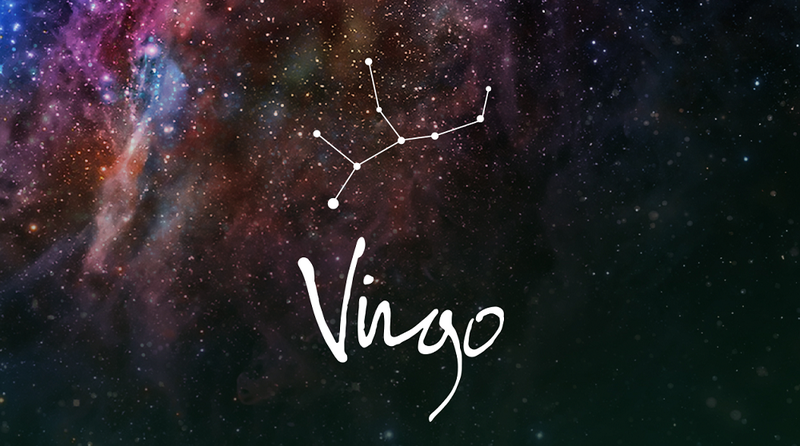 Virgo is an earth sign, which is characterized by clarity, logic, and diligence. 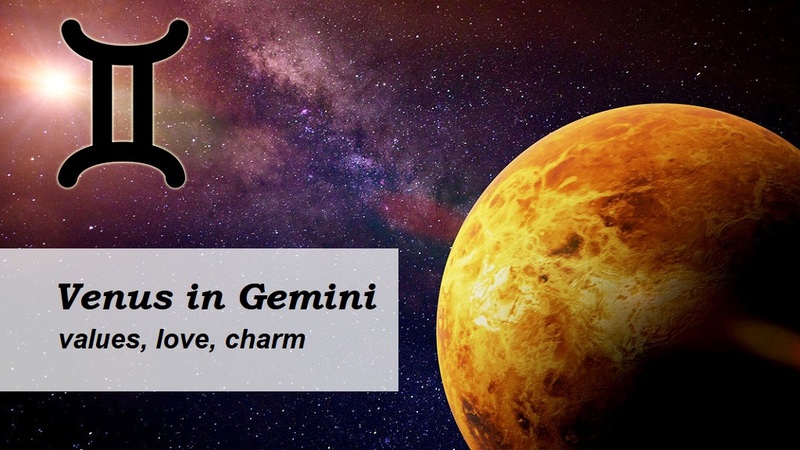 Let us consider in detail the effect of such a position on the person in his natal chart. And, on the behavior of all people during such transit. When positioning Mercury in Virgo, man is endowed with an unusually sharp mind, tremendous ability to concentrate and attentiveness to details. Practicality and logic reign here, such people do not waste time on idle thoughts. Emotions are never confusing, Mercury in Virgo is almost impossible to mislead. Such a person has an excellent memory, consistent judgments, developed analytical skills. He thinks methodically, in an organized and thorough manner. Curious, systematizes and classifies all incoming information. With the negative aspects of Mercury, a person may overly concentrate on the details, losing sight of the overall picture. Also prone to exaggerated criticism and suspicion. As in thoughts, in communication with others, Mercury in Virgo does not tolerate idleness, long useless conversations about nothing. People may consider them callous and cynical, but they are not. A person values ​​his time and strives to live every second of his life productively and profitably. In friendship and love, such people are responsible and loyal, and their innate sensitivity helps them to read the state and mood of others. In communication, Mercury in Virgo is not verbose, but eloquent. If he already speaks, he selects the most precise formulations. In spite of the fact that he is inclined to criticize, he does not fall to gross baseless accusations. Gives specific practical advice that can be very helpful. If in a relationship with such a person you say something without thinking, he will take it very seriously and will remember for many years. After all, everyone judges by himself, and if Mercury in Virgo voices something, he has already thought it over a hundred times. Since Mercury is the ancient patron of commerce and merchants, his position in the natal chart tells us the path of man to wealth. Mercury in Virgo gives a person a large number of abilities that can lead him to material success. First, they are very hardworking and patient people, which is absolutely useful in any business. They have the ability to philology, mathematics, commerce, scientific activities, needlework. Whatever such a person chooses, he becomes a real master of his craft. 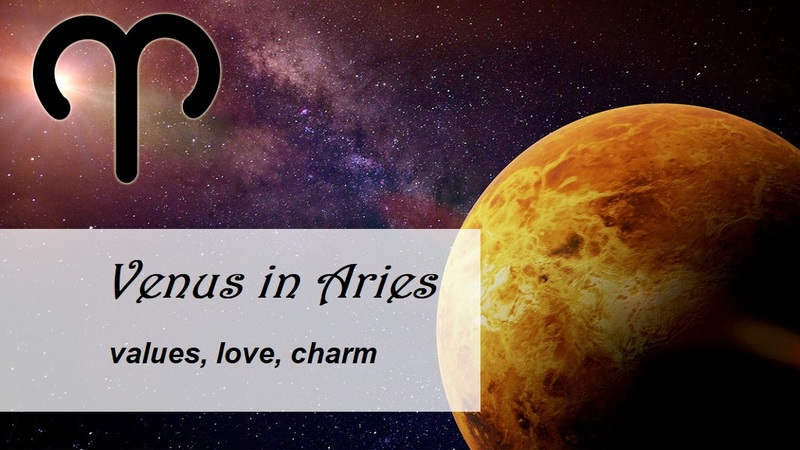 At the same time, Mercury in Virgo can give a person many different interests and hobbies. Using his organization, the individual will be able to intelligently allocate time and manage everything at once. He is eager for knowledge all the time, well-versed in conditions of force majeure. He does not panic and maintains clarity of thought. Also his caution and intuition help on the road to success. It is important to take care of health. Nervous exhaustion and lack of attention to the body will sooner or later make itself felt. During this transit, people remember their duties and are immersed in their affairs. This is a great time for labor, intellectual work, handicrafts, restoring order in all spheres of life. During such a period, you can make expensive purchases, organize events, solve important issues and enter into transactions. Your mind is clear and you will recognize any scam right away. It is important not to go into excessive perfectionism because Mercury in Virgo will incline you to this. Energy is better to invest in the work to achieve your goals. If during this transit period you remain idle, you can grumble and find fault with others. Relationships between people at such times become colder. In order to avoid this, you can do something together. Mercury in Virgo appreciates business communication and co-creation in some projects. He cools the heat of other signs, at such a time something unforeseen and wild happens rarely. Business and wellness trips during this transit will be very productive and efficient.